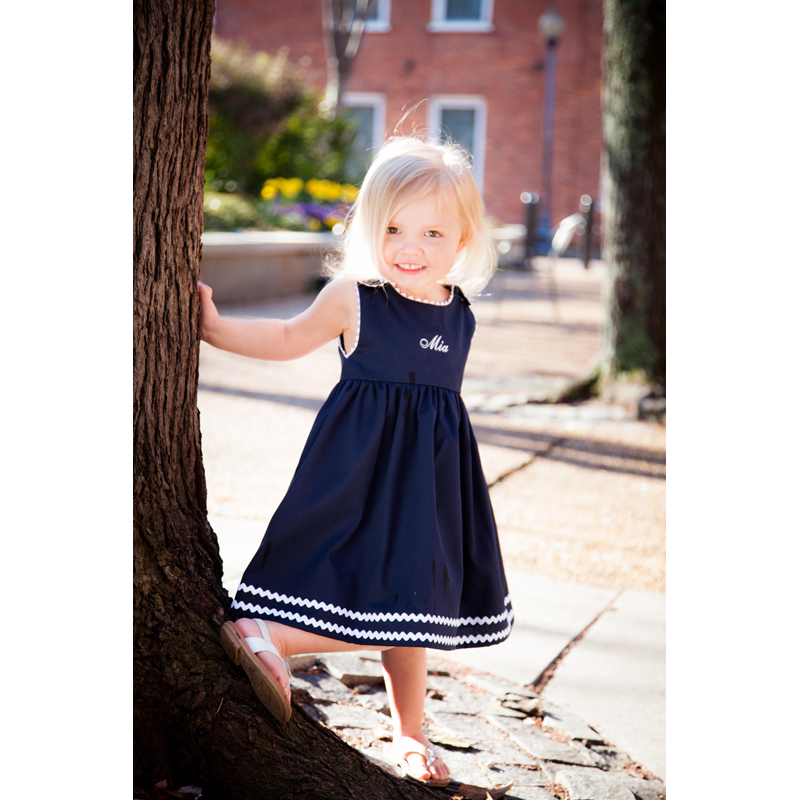 This classic navy pique Garden dress is a precious monogrammed baby gift idea. 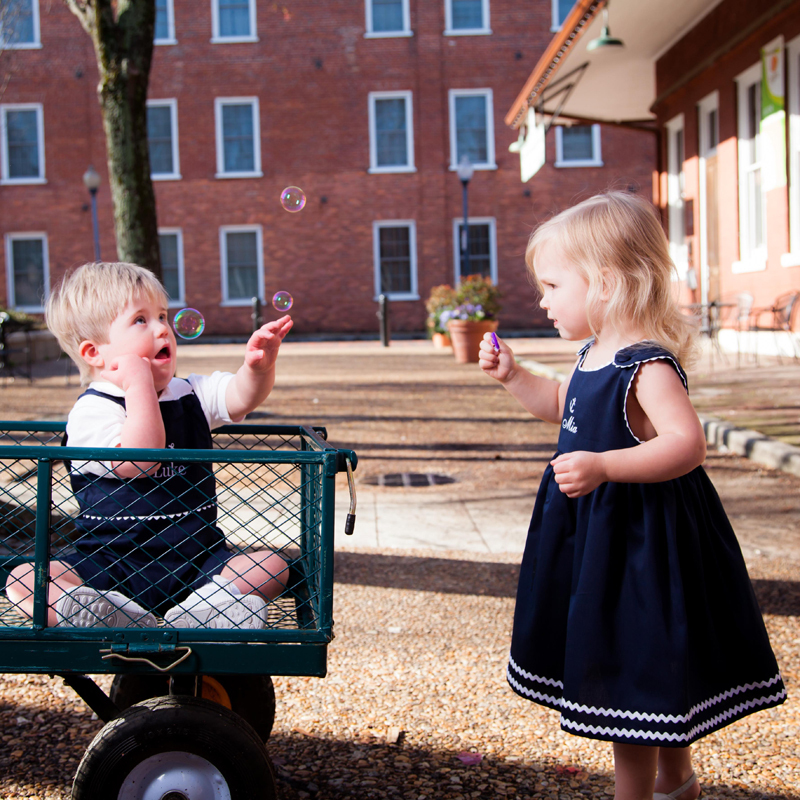 Handmade in the USA from 100% cotton pique fabric, this dress has a high waist and covered button shoulder closures for a classic look that will never go out of style. 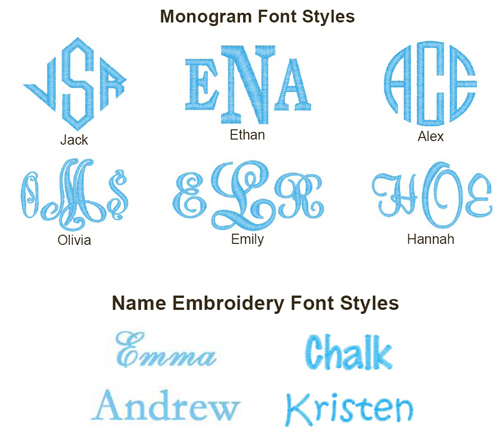 Our personalized dresses make are perfect for any occasion. 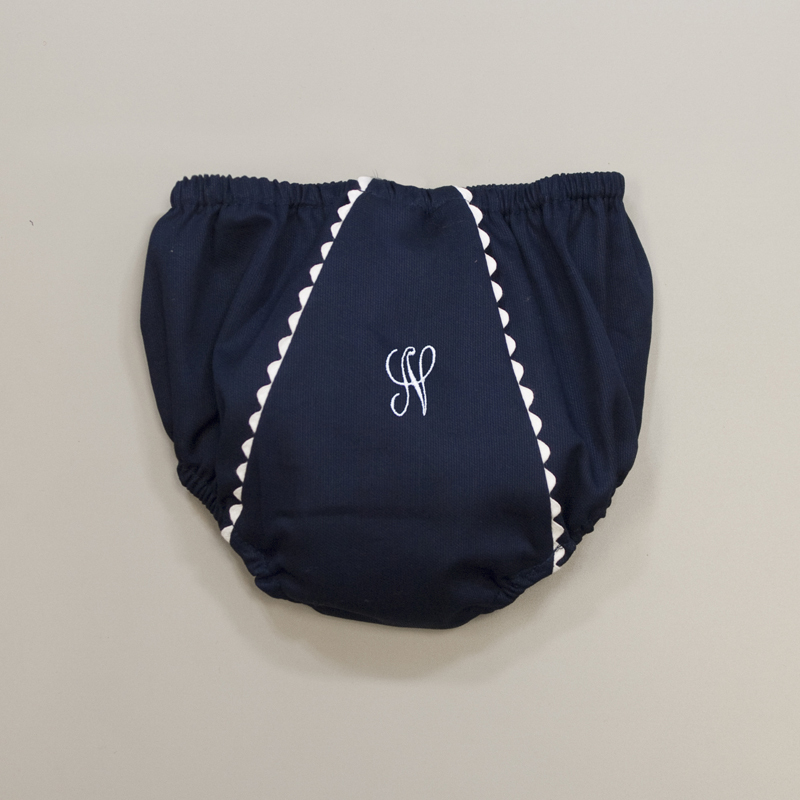 Add a matching diaper cover to create a precious monogrammed baby shower gift or big sister gift fit for a princess. 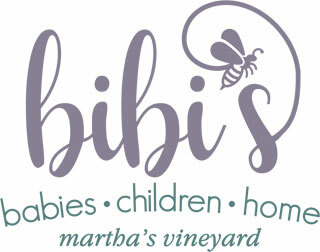 Pair with our matching shortall for adorable personalized baby gifts for boys.